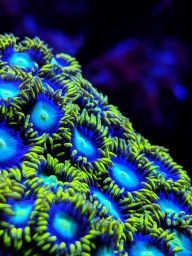 Yes certainly is , if it's on the zoa frag it may be easier to remove it to deal with it , and may save releasing any more into the display tank . Thanks Gav the frag is out. Here's hoping for the best.